Hi, Daniel here. Today I’d like to talk about a couple new titles that came out two weeks or so ago. Those games are: Civilization BE, and the must-mentionAssassin’s Creed: Unity. First of all, I’d like you to have clear these are not serious, or objective reviews either. I am just giving the pros and cons of the games and my opinion about them. 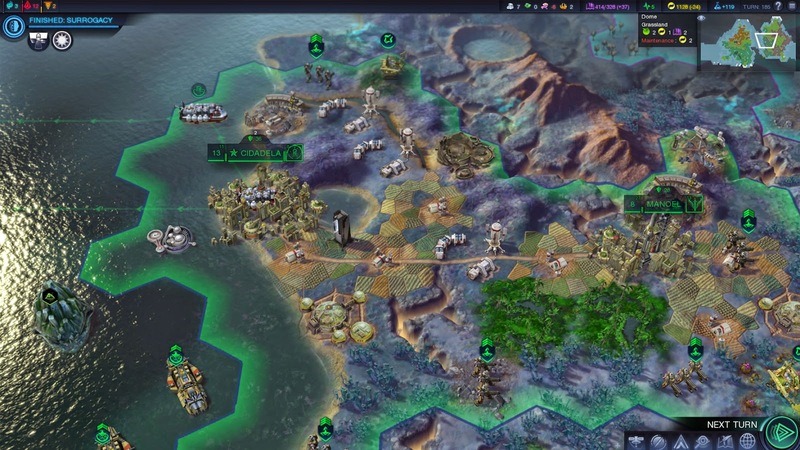 The first game I want to talk about is Civilization Beyond Earth. This game has been the one I most played since it came out. As you may noticed in my last post about my Top 5 games, i like strategy games. I enjoyed a lot the Civilization saga, and when I first tried CivBE, I was not dissapointed. This game takes place in a sci-fi universe, where the humans are forced to leave the earth and colonize a new world. It has a very deep lore, and joins together a lot of different concepts of the sci-fi books and movies. If you like sci-fi, it is a pro for you that the whole game is about science fiction. Affinity system, which I am not going to go very deep into, but I liked a lot. (More information: http://civilization.wikia.com/wiki/Affinities_(CivBE) ). The gameplay feels just like Civilization V.
Yet again, if you DON’T like sci-fi, it is a con for you that the whole game is about science fiction. Only 8 “factions”, or civilizations. 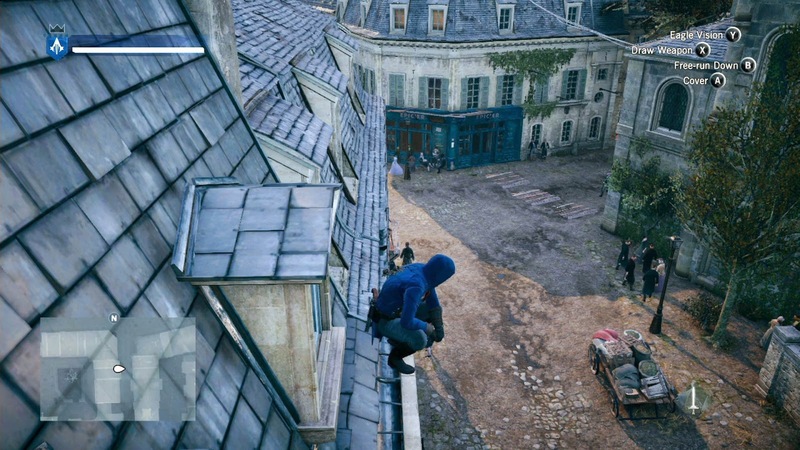 The next game I’m going to talk about is AC: Unity. This game has been very controversial, because of its many bugs and glitches and very poor optimization on release. Gameplaey style very similar to AC2, Brotherhood and Revelations: hard puzzles, medicines (yay! ), glyphs, etc. Infinite bugs and glitches on release. Even if they fix them, it has been outrageous that they released such an unfinished game. Poor optimization, even in consoles. In PC, two of the most powerful graphics cards available in parallel cannot handle it at maximum settings. I hope you enjoyed the overviews of both games. Tell me what games you like more, down in the comments.